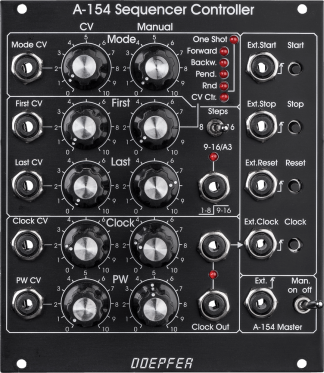 A programmable clock generator for the creation of complex rhythms and patterns. 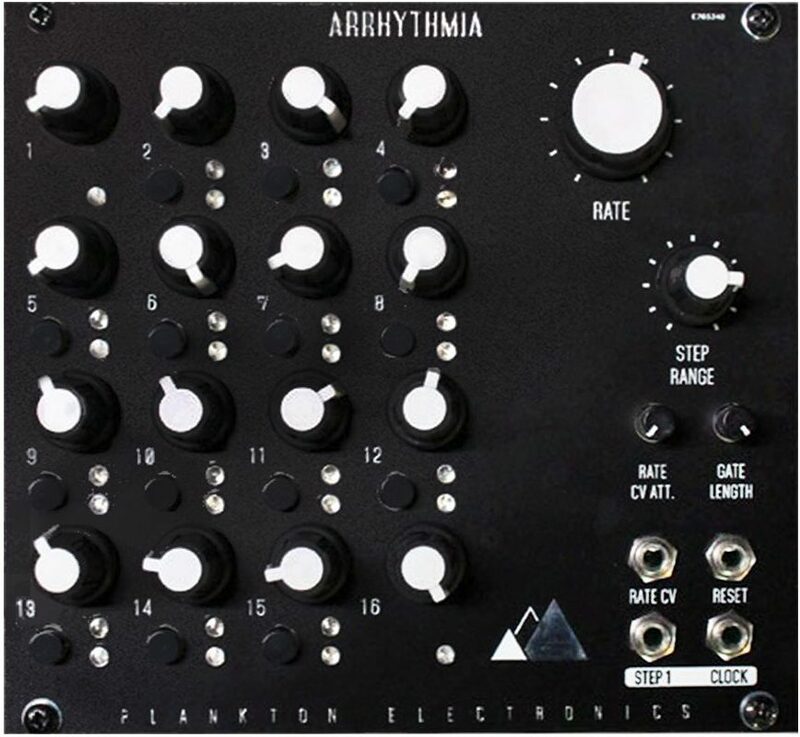 Infinite possibilities to design swing patterns, organic rhythms, weird loops or chaos. 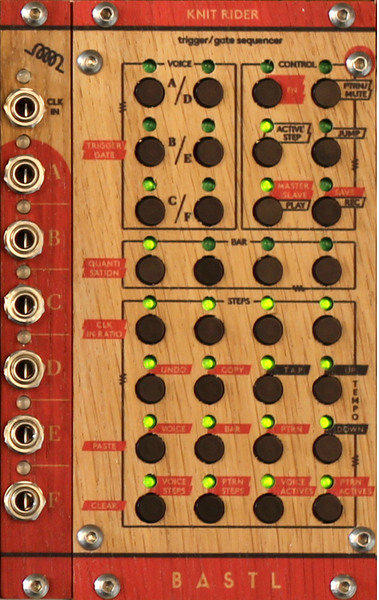 Very useful to trigger step sequencers, envelopes, logic gates or sync inputs (e.g. The Jellyfish).